With that out of the way, chickpeas are a fantastic source of vegetarian protein (a cup has about 15 grams). They’re very high in fiber, which means they’ll help you feel fuller longer (also great for digestion if you’re feeling clogged…), and they’re high in a bunch of vitamins and minerals including copper, manganese, and folate (chickpeas have three times more than kale). They also have cardiovascular benefits and help regulate blood sugar, and the American Journal of Clinical Nutrition recently found that those who add less than a cup of chickpeas to their diet can increase weight loss (this likely ties back to the aforementioned fiber). The most popular way to consume chickpeas is hummus. Now that I spend a good part of the year in Israel, however, it’s pretty impossible for me to go back and eat supermarket Sabra! I usually make my own hummus if I have time…it’s easy and there are countless recipe variations online. Alternatively, there are a few unique products that make use of garbanzo beans for tasty and unique results I haven’t even seen in Israel. 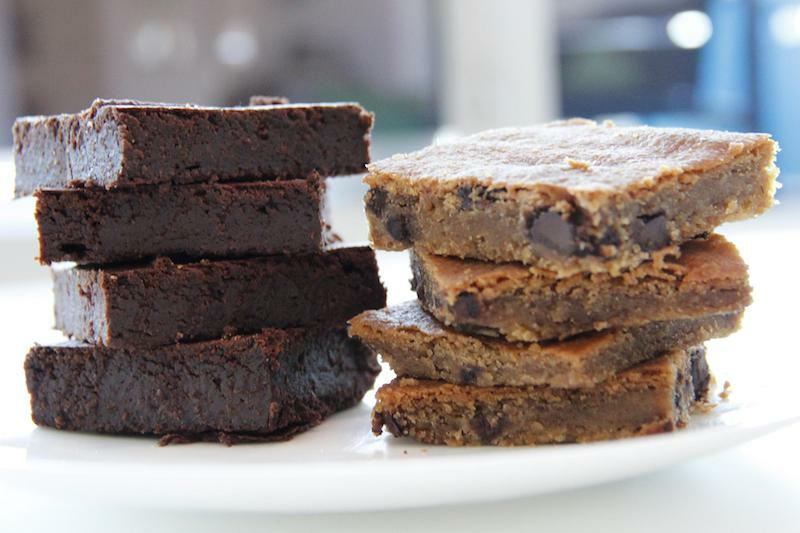 Pure Genius is a line of chickpea-based brownies and blondies. They’re nut-free, vegan, gluten-free, and kosher. They taste amazing!! I have had a number of tahini-based desserts (including cookies, cakes, and ice cream) and am not a big fan (they’re usually too “savory” to satisfy my raging sugar cravings), but Pure Genius’ products taste so rich and decadent. Going back to my introduction, this isn’t a diet food per se. The treats have about 11 grams of sugar and about 200 calories per serving, but if you’re going to indulge, this is a good way to do so because those “bad” things aren’t from sketchy ingredients (everything is “clean” – think maple syrup, flax seeds, gluten-free chocolate…); and all of their products come with more than 40% chickpeas. 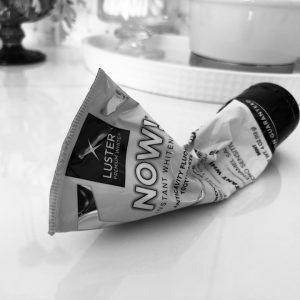 Fittingly, the line was started by a health coach. 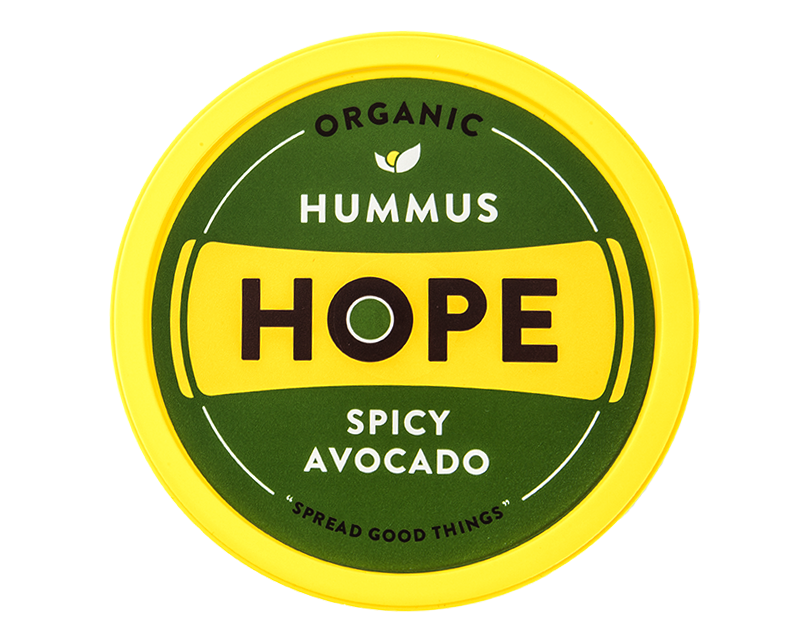 Also worth a shout-out is Hope Hummus. If you’re not going to make your own hummus, or if you’re looking for a unique flavor profile, there’s nothing quite like this brand. They make organic hummus in non-traditional flavors like Spicy Avocado, Thai Coconut Curry, Chocolate (yes, it’s good! ), and Kale Pesto. What I like about this brand is that unlike most hummus options that just offer dips for chips and breads, you can use some of these on fruits as well to satisfy sweet cravings. 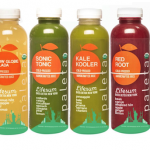 Lastly, I haven’t tried it yet, but I saw them on Shark Tank and am intrigued by the sauces and dressings that O’Dang Hummus makes as none of their products require refrigeration.